Dr. Rosenquist specializes in pain medicine at the Cleveland Clinic. Board certified in anesthesiology and pain medicine, Dr. Rosenquist shares her knowledge and approach to long-term pain care. This includes her use of complementary medicine, to ensure a more personalized response to specific types of pain. 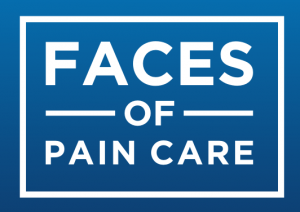 A strong believer in pain management education, Dr. Rosenquist spends time with her patients and their families to explain the process of managing the pain, encouraging active involvement in their care. Ellen W.K. 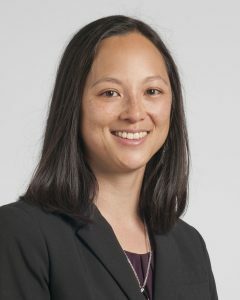 Rosenquist, MD, completed her anesthesiology residency at Beth Israel Deaconess Medical Center/Harvard Medical School and her pain medicine fellowship at the University of Pennsylvania. She is board certified in anesthesiology and pain medicine. She also completed training in medical acupuncture through the Helms Medical Institute and is certified in medical acupuncture. She is currently an assistant professor at the Cleveland Clinic Lerner College of Medicine of Case Western University. She specializes in pediatric, adolescent and adult pain management.